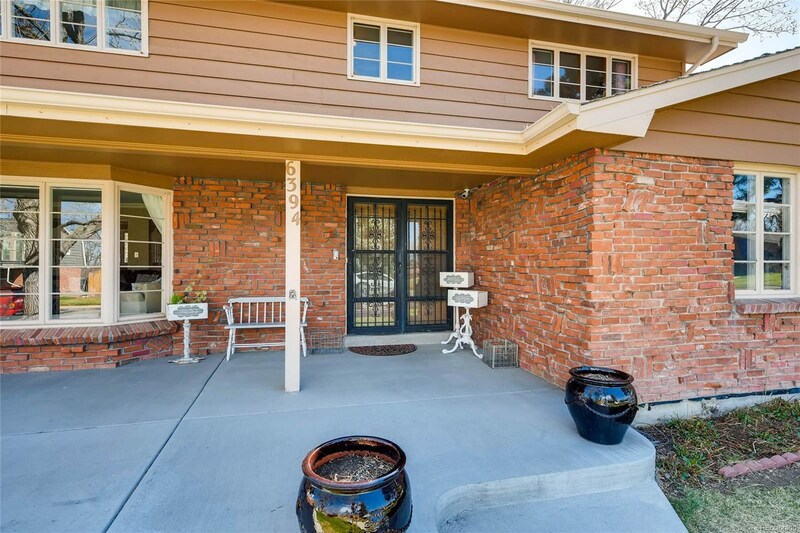 Don’t miss this charming home in the established neighborhood of Columbine Knolls! 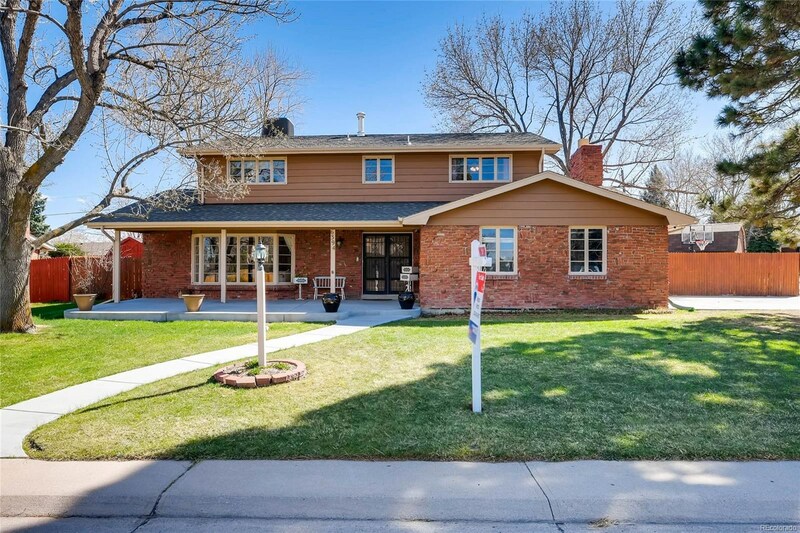 This beautiful 2 story home is situated on a corner lot with tremendous curb appeal and mature landscaping. 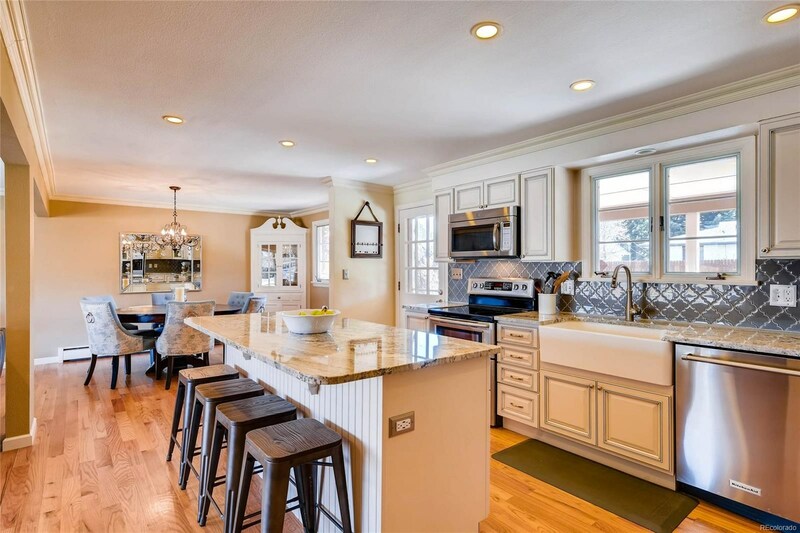 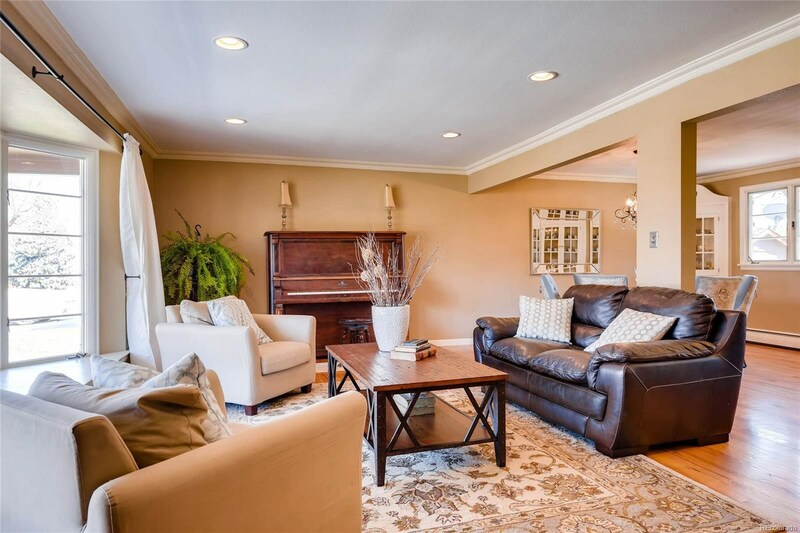 Bright open floorplan that’s perfect for gathering with friends and family. 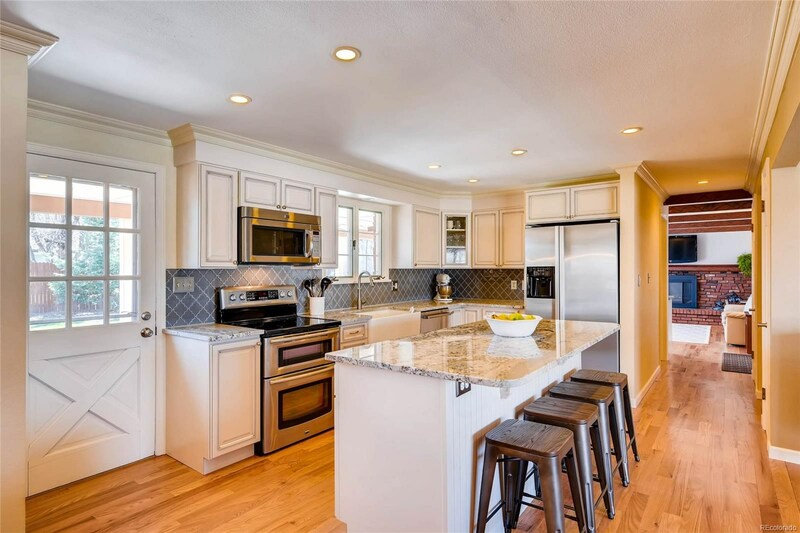 Updated eat-in kitchen with large center island that provides additional seating, stainless steel appliances, granite countertops, and an arabesque tile backsplash. 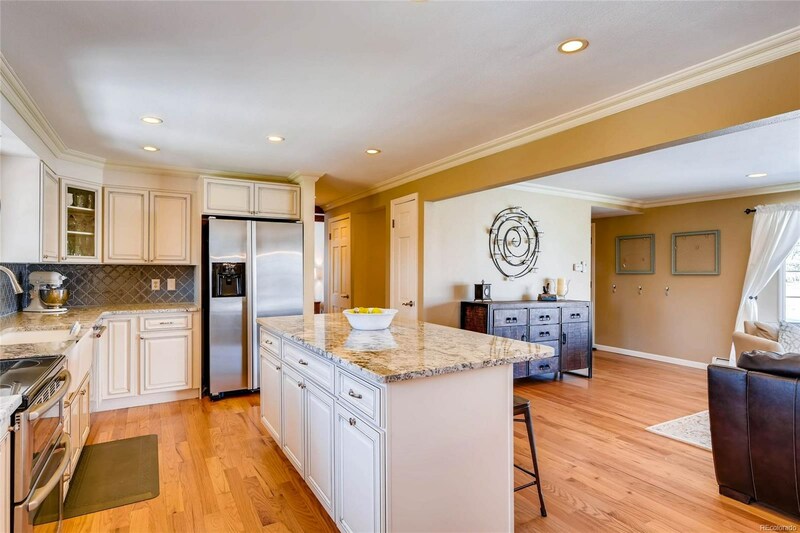 This home has it all - wood floor throughout the main level, a cozy family room with a beautiful brick fireplace, wood beams, updated wet bar with a wine fridge, and a large covered patio that’s ideal for summer BBQs. 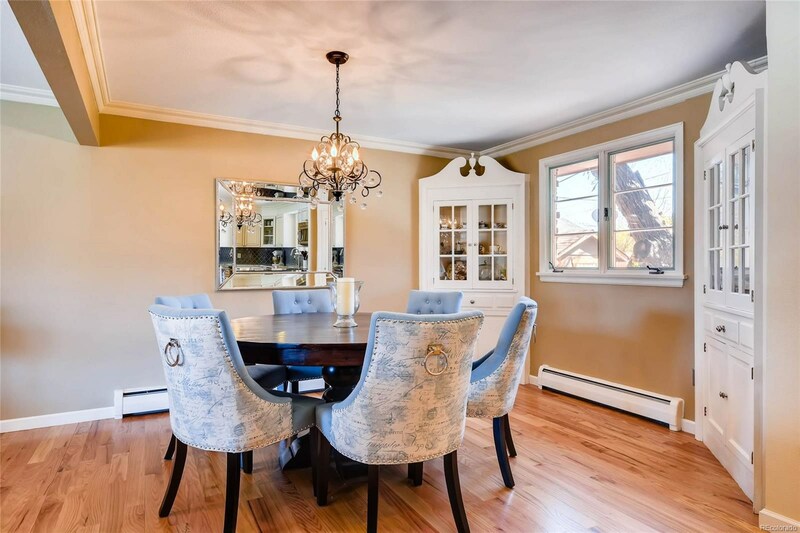 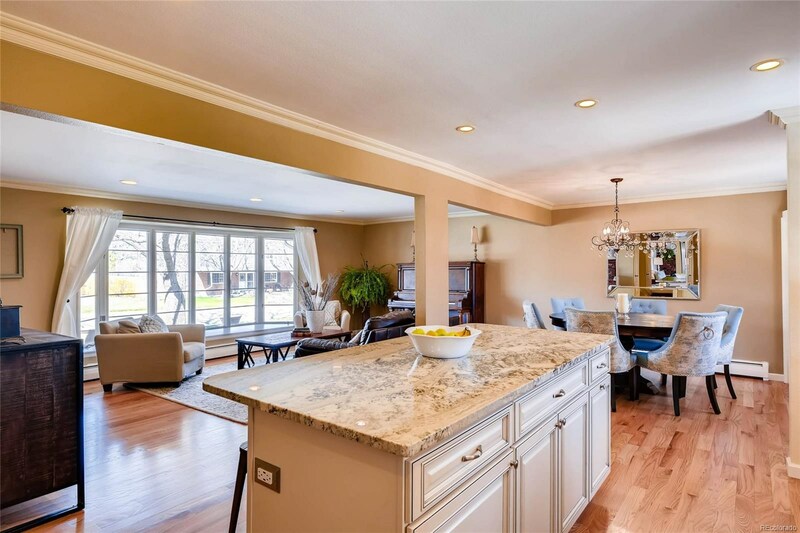 This spacious home includes a total of 3 living areas, a master bedroom plus 3 others on one level, a sprawling basement with a living area, bedroom, half-bath, and kitchenette. 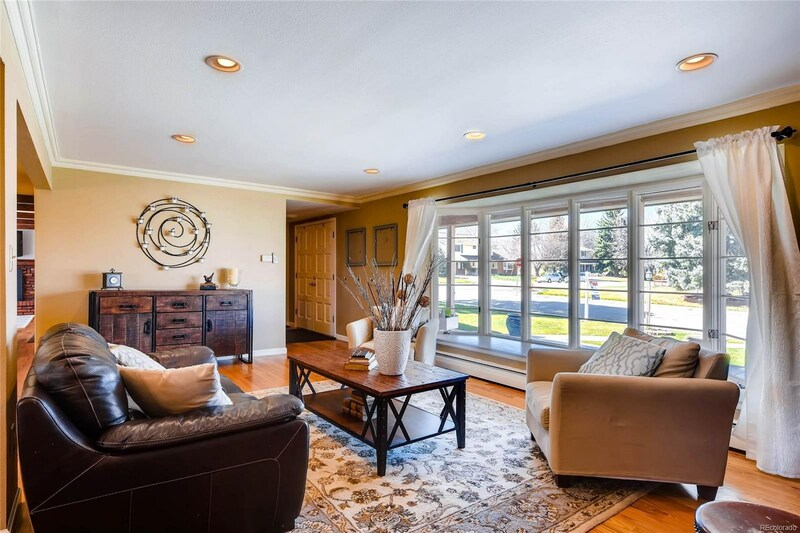 New evaporative cooler, new radon mitigation system, and new carpet. 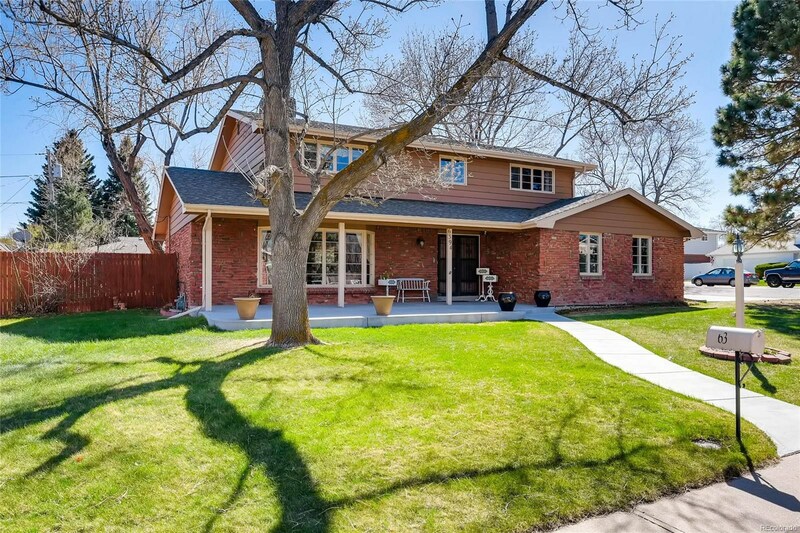 Don’t miss this opportunity to own a gem in the highly desirable Columbine Knolls community.